M S International, Inc., a leading U.S. based distributor of countertops, flooring, wall tile, and hardscaping materials, releases their new Ledger Panel Visualizer Tool. M S International, Inc. (MSI) is pleased to announce the release of their latest visualizer tool to allow customers to envision a variety of ledger panel installations. This new tool can be previewed through this link. 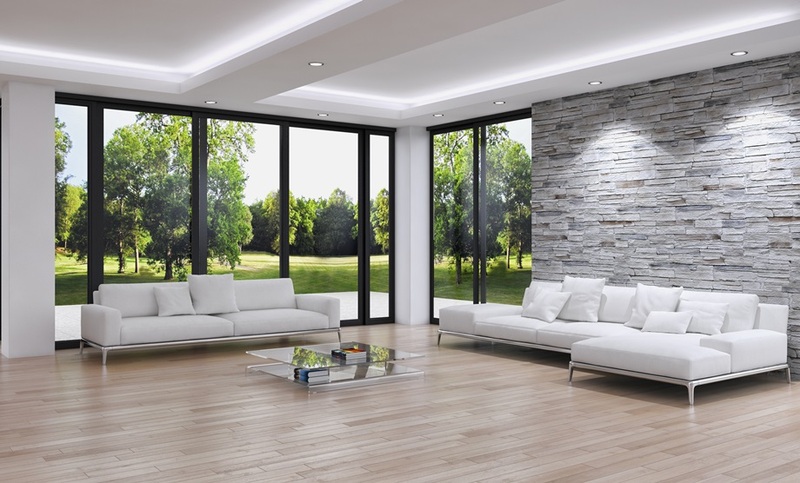 Ledger panels are easy to install, durable, available in a wide array of colors and textures and are an excellent option for both interior and exterior vertical surfaces, adding depth and distinction to any project. Ranging in tone from whites through charcoals, and everything in between, there is a color available to suit any design taste. MSI’s Ledger Panel Visualizer is a web-based application that works on any desktop computer and is an excellent tool for tablets and mobile devices. It allows users to select from two different installations and 17 different colors. 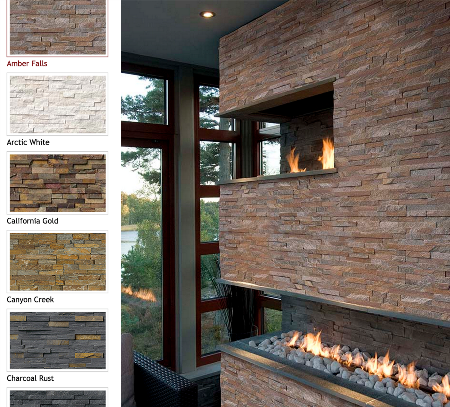 From traditional to contemporary, customers can quickly visualize how different stacked stone choices will complement their designs. Retailers and designers are encouraged to place the Ledger Panel Visualizer tool, and MSI’s other visualizing tools, on their website free of charge by visiting: www.msisurfaces.com/room-scene-visualizer-register. ­The website installation process is easy; your customers can quickly utilize the tools to explore their design options. With the wide variety of color and styles available, customers can be encouraged to engage with the tool prior to coming into your retail location to get a feel for their top choices. About M S International, Inc. Founded in 1975, MSI is a leading nationwide distributor of flooring, countertop,decorative mosaics and wall tile,and hardscaping products. Headquartered in Orange, California, MSI also maintains distribution centers across the United States and Canada. MSIs product line includes natural stone products imported from over 36 countries on six continents. In addition, MSI carries an extensive offering of porcelain, ceramic, glass and quartz products. The company maintains an inventory of over 125 million square feet. For more information on MSI, visit msisurfaces.com.